1:26.784 in the superbee. tune shared. just as quick as the valiant but much easier to drive. Despite the holiday season we were pleased with the 44 driver turnout at Homestead, Thanks to everyone that ran, and welcome back Beermachine66. The Classic Street Muscle division turned out to be remarkably balanced at A600, with the majority of the cars capable of setting competitive times. No doubt Rich could have won this event in any car of his choosing LOL. 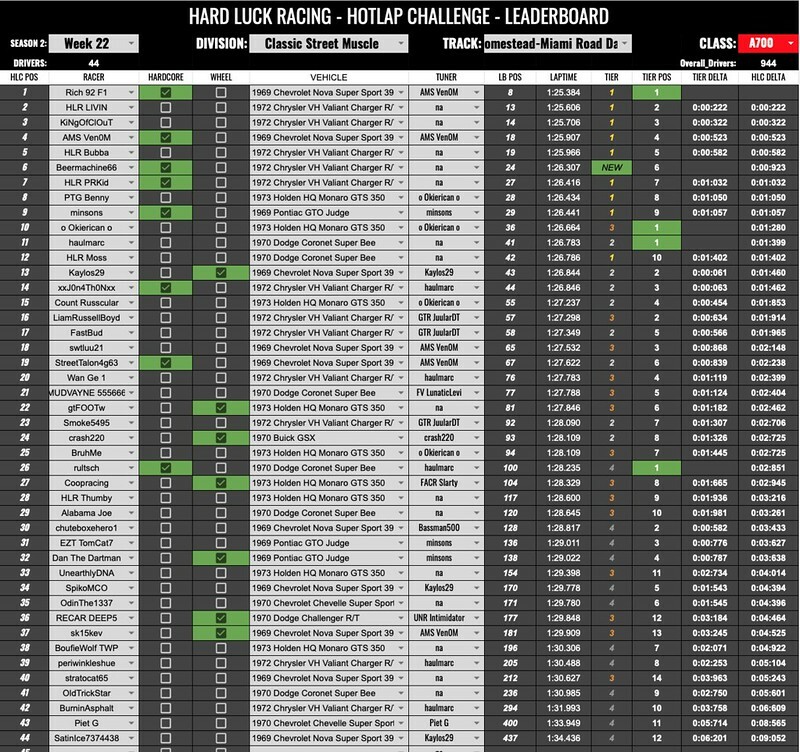 At the end of the week Rich was the only driver to make the top 10, but HLR LIVIN, KiNgOfClOuT, AMS Ven0M, and HLR Bubba joined him in the top 20 with sub 1:26 times. Great driving guys. 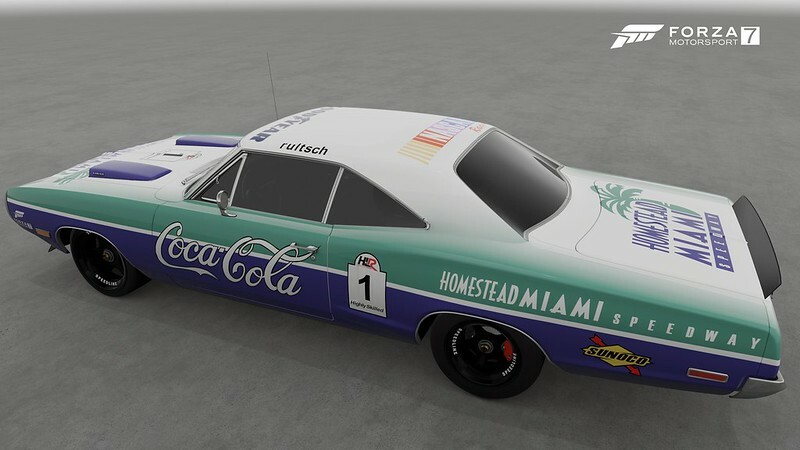 Tier 1, Unbeatable Winner: Rich 92 F1 wins 8 million credits and a paint for his 1969 Chevrolet Nova SS 396. Can anyone catch Rich LOL. 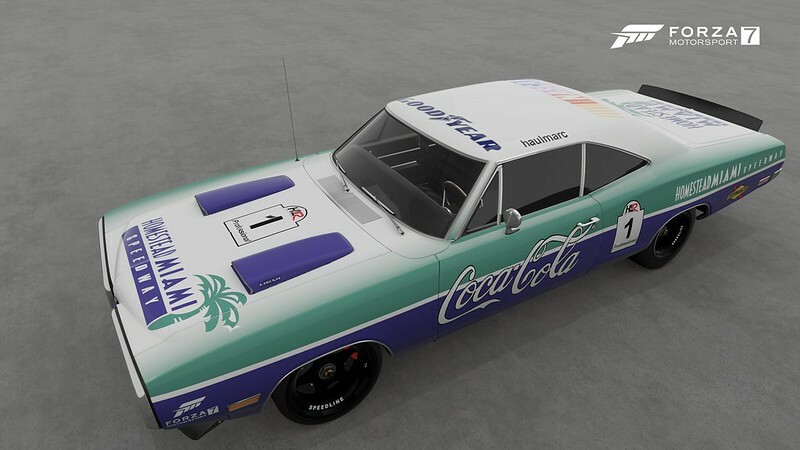 Tier 2, Professional Winner: haulmarc wins 6 million credits and a paint for his 1970 Dodge Coronet Super Bee. 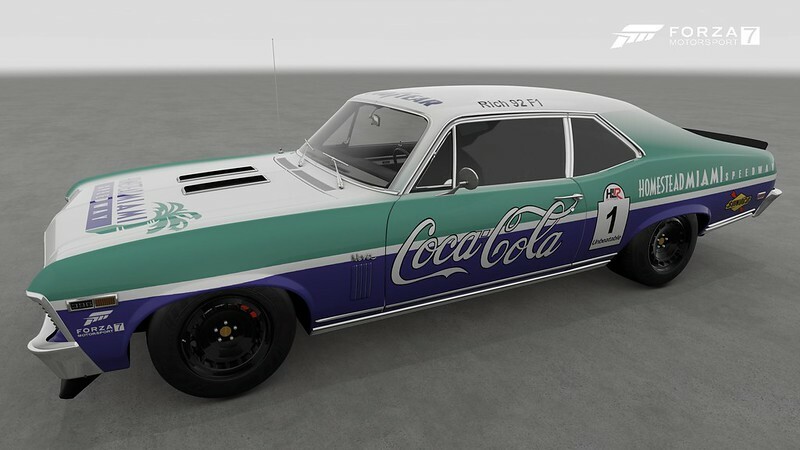 Tier 3, Expert Winner: o Okierican 0 wins a paint for his 1973 Holden HQ Monaro GTS 350. It looks like you tried a lot harder this week Okie! Great run. Tier 4, Highly Skilled Winner: rultsch wins 2 million credits and a paint for his 1970 Dodge Coronet Super Bee. 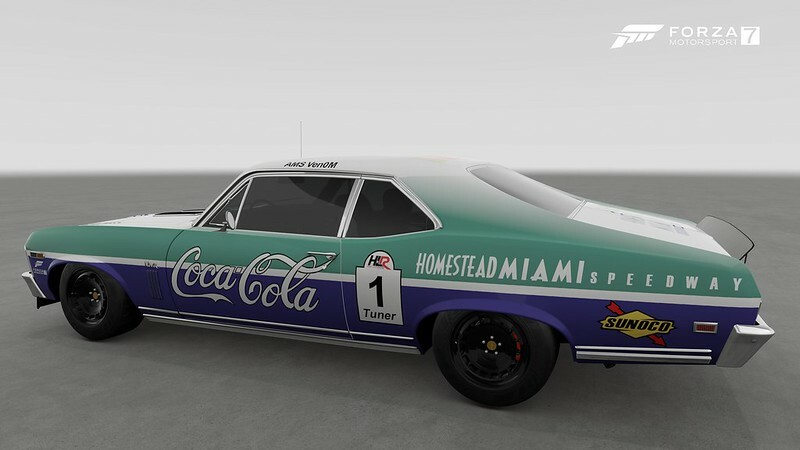 AMS Ven0M is the winner of the 8 million credit Tuner's prize and a paint for his 1969 Chevrolet Nova SS 396 setup run by Rich 92 F1 to take the win. 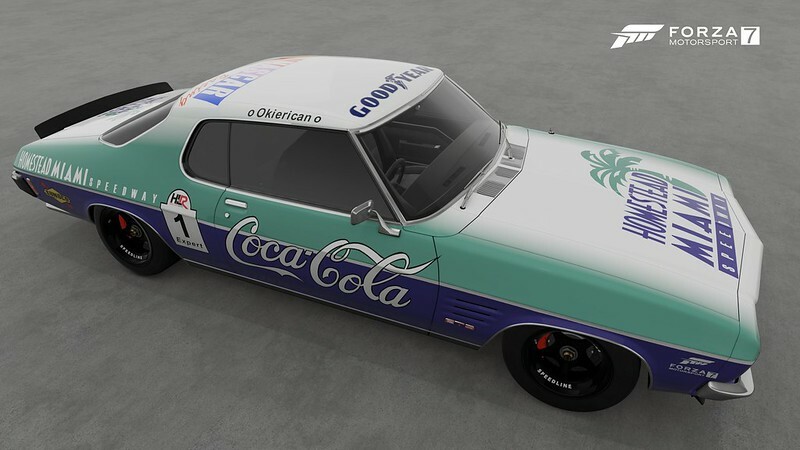 To collect your credits place any Forza Edition car in the Auction House for 24 hours with either a Buyout or Starting Price equal to your prize amount and then message o Okierican o who will arrange to buyout or bid on your car. Remember to claim them before the end of the week or lose them. A big thanks to Okie for his generosity. To claim your paints, message HLR Moss to arrange it's sharing whilst you are waiting in the car to download. We don't want anyone else to grab them. They are each personalised for the winner and hopefully will provide you with a memory of the event. Now for your next challenge! We are off to Maple Valley. We hope you enjoy it. Event will close at 11:30pm (UK time) on Wednesday, 1st May. You can post your times in the thread here, but why not come along to www.HLRClub.com to post. We'll be keeping our leaderboard regularly updated there, but we will also provide a link to it in the OP of this thread. 28 cars to choose from. How will they perform in B class and which one will come out on top. Anyone care to guess? 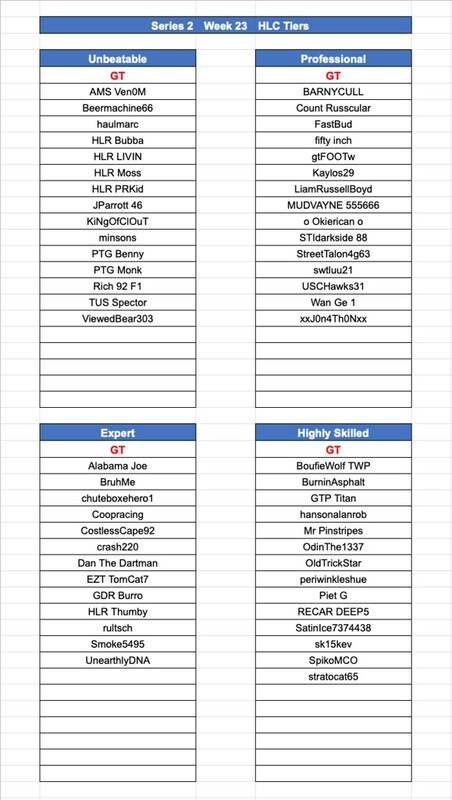 Here are the Tiers for our Week 23 HLC. Best of Luck! Last time we ran this Division, I used several cars (Biposto, Clio, Megan, and a couple of others). This time, I decided to give the 2012 Mini JCW FE a go since I had never used the car. Ran it for a 1:42.392 to kick it off. i need to find the time to jump in on this soon.